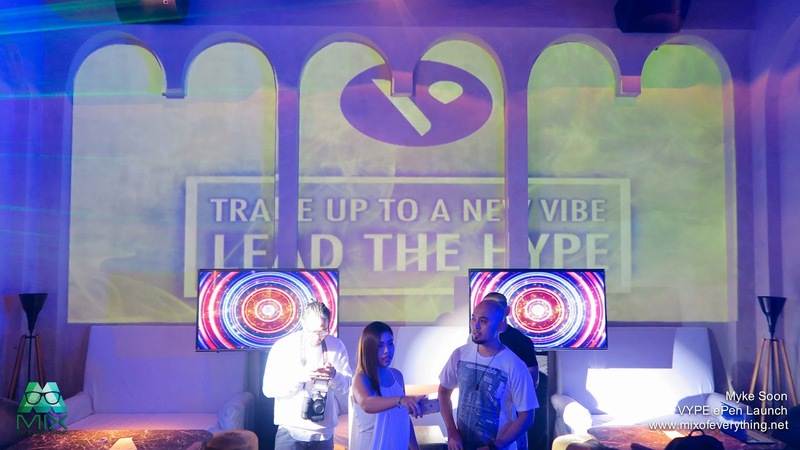 Vype ePen Launches in the Philippines - Hello! Welcome to my blog! First of all, I'm not really much of a smoker, I just occasionally hit a few cigarette butts every now and then. I don't recommend nor endorse smoking to anyone who haven't tried it because we all know that it's bad for the health. I thought of trying Vape, but I heard they sell their devices at around 4-5k, not to mention the juices, it's quite expensive. 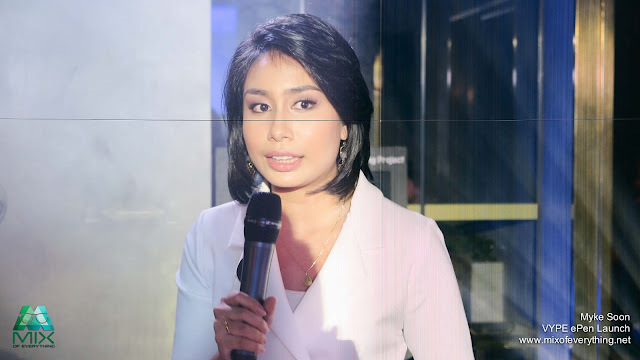 Luckily, I got invited to attend the launch of this new vapour device, this was the debut in the Asia Pacific via the event they did in Manila. 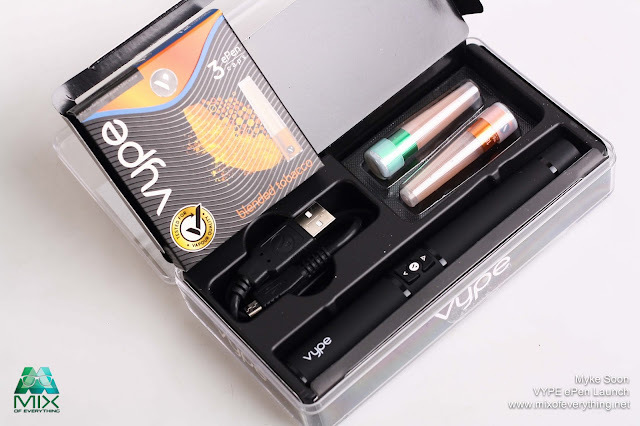 Vype ePen is British American Tobacco's e-cigarette brand. They've already launched in Europe and South America and it was a success. What's so cool about this is, it is light, not too bulky and it literally looks like just a pen! 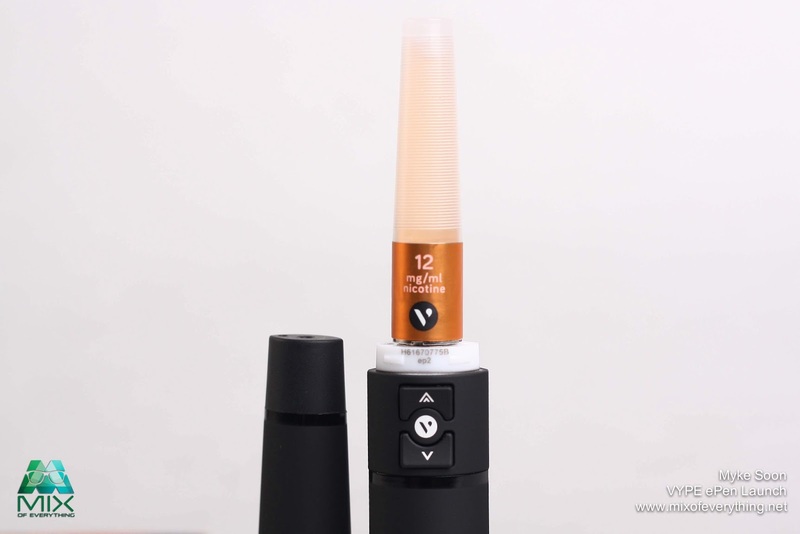 One advantage of the Vype ePen is its easy-to-change e-liquid caps. You can also easily control the power setting with just a click of a button. The design also has a micro USB charging port. As for the battery, it will usually last you a day depending on the behavior. The device has a battery life indicator and has an auto shutdown feature when it has not been used for 10 minutes. Vype is proud of the high quality product experience and the ingredients that they use in every Vype ePen caps. The Vype ePen comes in color black and has three popular flavours from the Vype ePen caps range. Blended Tobacco, Crisp Mint and Fresh Apple. 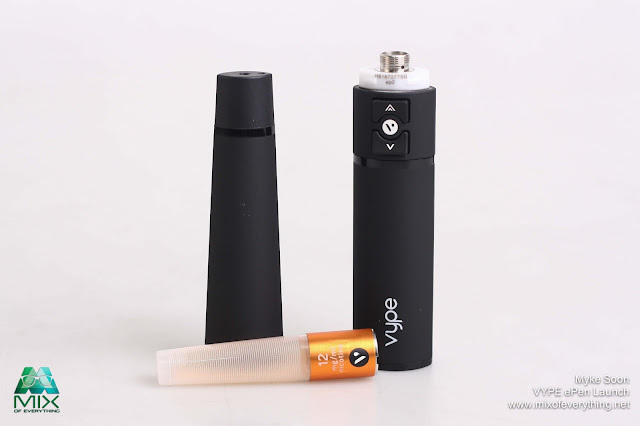 Katrina Macaraig, BAT Philippines Brand Manager, said: "In the fast moving e-cigarette category, adult smokers and vapers want a vaping experience from a simple but stylish device that offers rich vape at a touch of a button. 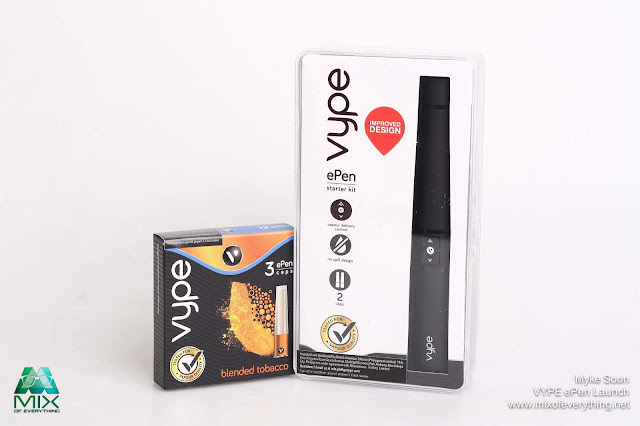 With our Vype ePen, we are able to offer a high quality vaping experience, tested by our experts and made with high quality ingredients*. 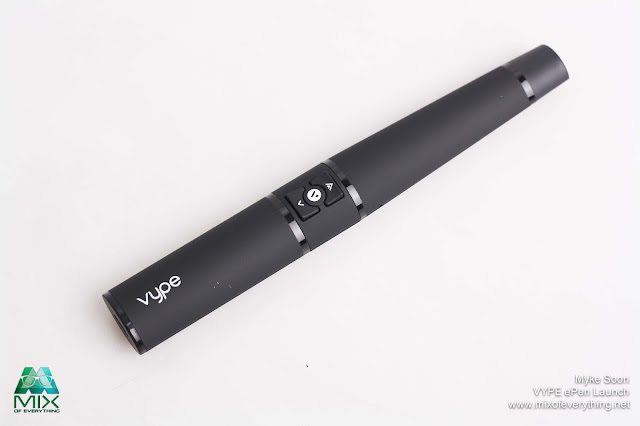 Together the Vype ePen and Vype ePen caps create a smooth and enjoyable vaping experience"
Vapers can conveniently charge using the micro USB cable which can be connected directly into the bottom of the ePen. 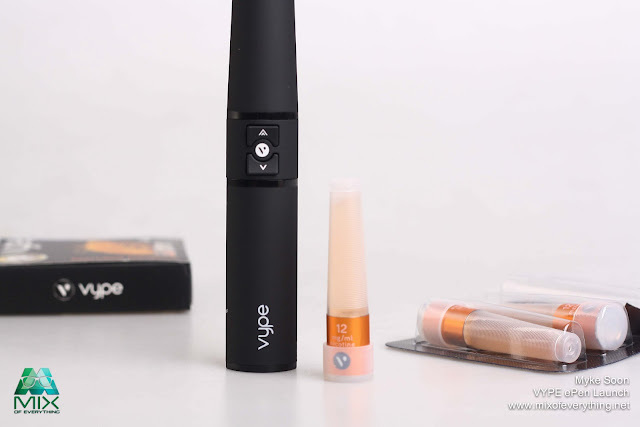 The mouthpiece is designed to give the device a better size and feel. The Vype ePen is available in select 7-11 outlets at P 1,199. 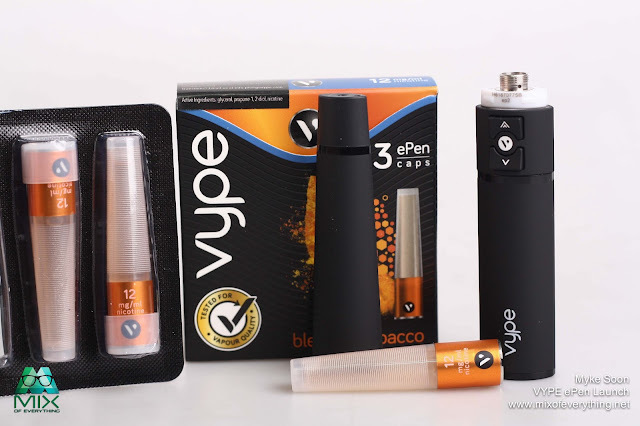 Each pack of 3 Vype ePen cap cost P 499. For more information, go to www.govype.com. 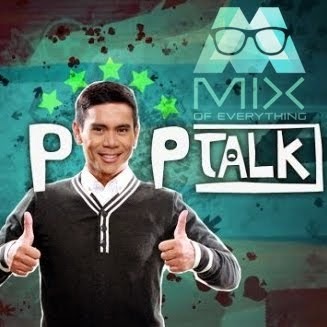 For product and Customer concerns, email Nicole_Fuentes@bat.com or info.ph@govype.com or connect with them on FB: social.ph@govype.com, Twitter: @govypeph, Instagram: @govypeph.